As the founder and CEO of LXMI (pronounced lux-me), the first fair trade and organic skin-care brand to launch nation-wide in Sephora, and the founder and CEO of Samasource, Leila Janah understands how to spot a change in the market. Her company LXMI utilizes a very rare East African Shea, known as Nilotica Reserve, to offer a line of natural and incredibly effective skincare AND give work to women globally. Nilotica only grows at the source of the Nile River in East Africa, and it is nature's most effective hydrator and delivers very powerful antioxidants to the skin. LXMI is the first company to bring this very unique ingredient to market. Customers are the core of everything that happens at LXMI. As a social entrepreneur, one of Janah's goals is to make it easy for people to buy products that are good for them and good for the world. Having many touch points with customers is key to LXMI's digital strategy. "Creating an immediate, direct and two-way interaction with our customer base is really important," says Janah. Since LXMI does not have the staff to respond immediately to every inquiry that comes to them through Facebook Messenger, LXMI began using Octane AI's chatbot technology to stand in the gap and delight customers with instant and helpful service. 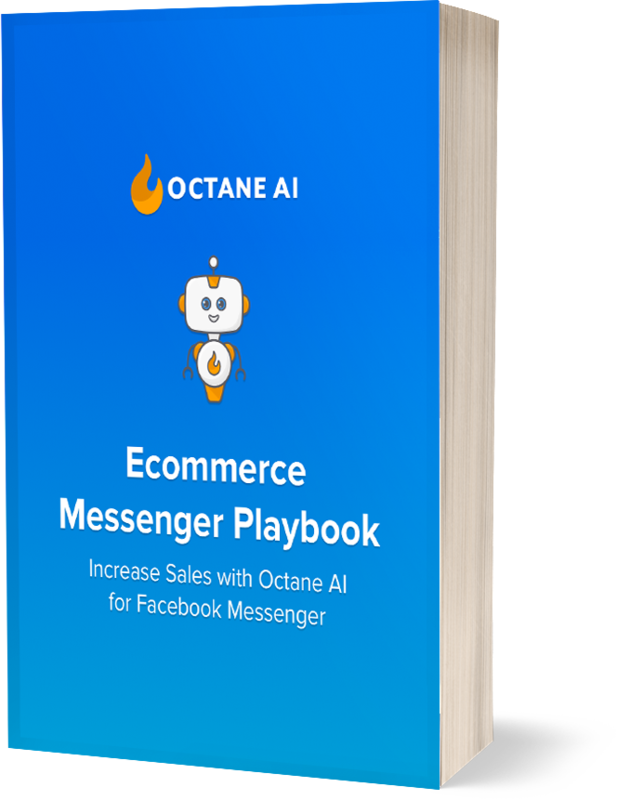 "What I love about Octane AI is that it can replicate what we do in email marketing campaigns through a different channel that is actually more likely to get read very quickly, which is Facebook Messenger." Octane AI has enabled LXMI to talk directly to thousands of customers, and it has increased their revenue by 7% in their ecommerce channel. As LXMI puts even more resources behind its direct-to-consumer business, their website on Shopify and the use of Octane AI are keys parts of their continued growth by making it easy to acquire customers and bring them into the sales funnel very quickly.